Four or five big rigs are on fire at the Port of Oakland and the Oakland Fire Department is on the scene. A tree located next to an apartment complex caught on fire on Sunday night, Oakland police said. Ghost Ship warehouse master tenant Derick Almena and creative director Max Harris pleaded not guilty to 36 counts of involuntary manslaughter. 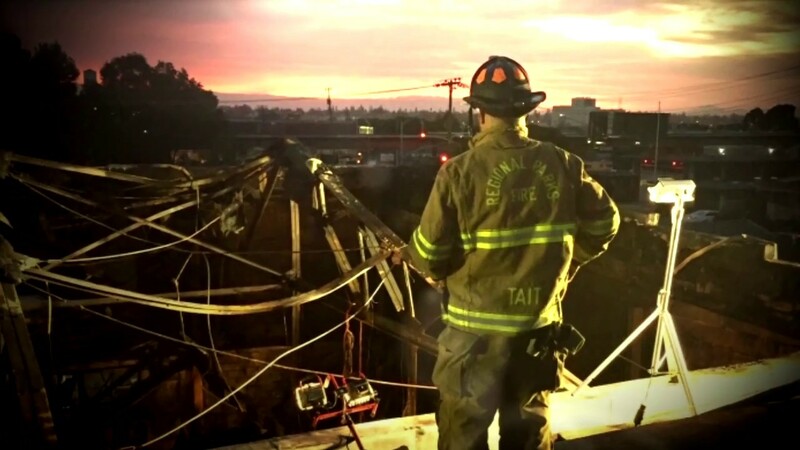 A male victim died in a fire Monday morning at a homeless encampment near Interstate Highway 980 in Oakland. 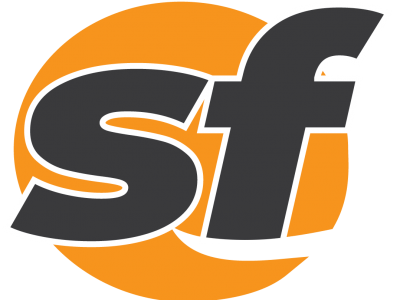 Everyone got safely off a chairlift-style ride Sunday afternoon at the Oakland Zoo after a small fire occurred in the engine. Firefighters are on the scene of a four-alarm blaze in the Oakland hills where multiple homes are on fire. 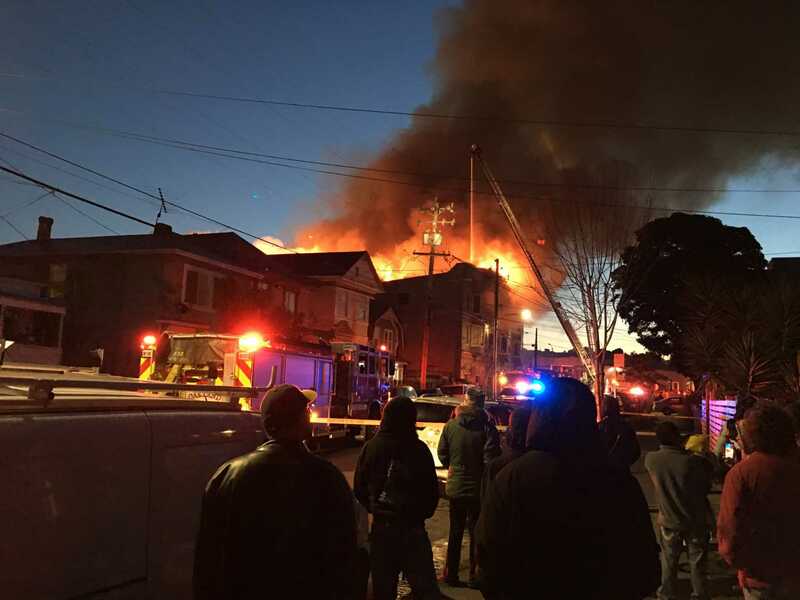 A van plunged off a surface street in Alameda into the waters of the Oakland Estuary shortly after 8 a.m.
A fire at a four-story apartment complex in Oakland early Wednesday morning has killed at least one person. All lanes of northbound state Highway 13 in Oakland are closed Saturday afternoon as firefighters finish extinguishing a two-alarm grass fire. The day was dawning clear and sunny as Dan Robertson picked his way through the remnants of the inferno. Firefighters and inspectors will soon begin inspecting homes in the high-fire-risk Oakland Hills area for defensible space around the homes. A two-alarm fire broke out at a single-family residence in East Oakland Monday afternoon. The Alameda County coroner's bureau has not released the identity of the person who died. No one else was injured. Oakland firefighters are receiving accolades after rescuing a dog from inside a burning home last week. An acid leak in a container at a Port of Oakland marine terminal Thursday afternoon was contained without any injuries. A 'Piccolo Pete' firework is believed to have started a two-alarm brush fire Saturday afternoon in the Oakland Hills. Police recovered more than $50,000 in illegal fireworks in a raid on an East Oakland home Thursday morning.